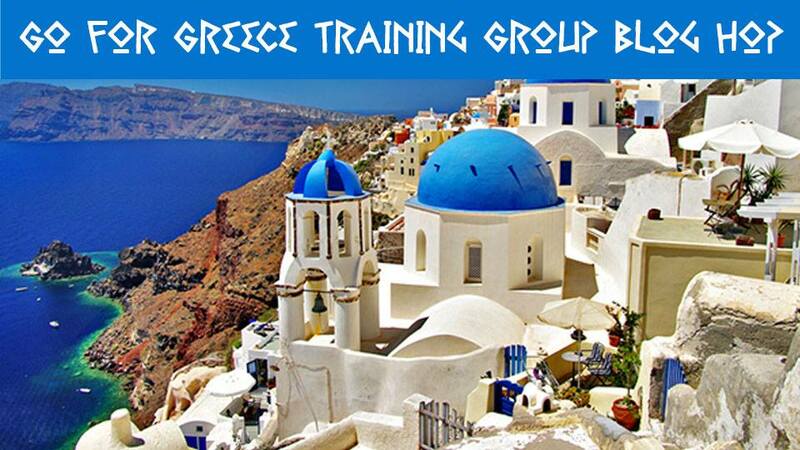 Thanks for joining us today for the May 2018 edition of the Go for Greece Training Group Blog Hop! You are visiting Angie McKenzie in the USA. Today I am going to share with you a card that I created for a group that I created! 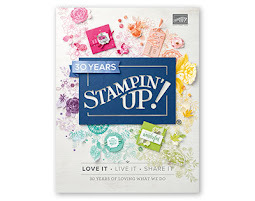 It is amazing what I have challenged myself to do since signing up to be a Stampin' Up! demonstrator eight (8) weeks ago. I cannot believe that it has already been eight weeks (from today actually!!) - time flies when you are doing what you love! Thanks to this awesome Facebook Training Group hosted by the amazing Kylie Bertucci, I have absorbed so much information during this time and have completed two major accomplishments during these past eight weeks. 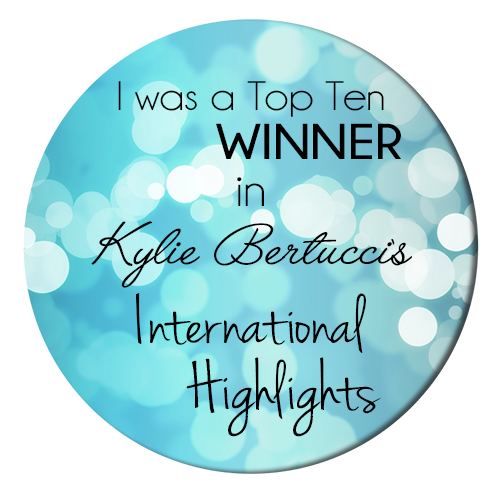 Today, I am sharing one of those accomplishments with you! Shortly after joining this training group, I challenged myself to do something I have never done before - this was actually part of a bigger challenge in the group to do something for getting ready for the new catalog launch in June, so I did it what I could and decided to create a Facebook Challenge Group - Nature's INKspirations Challenges. 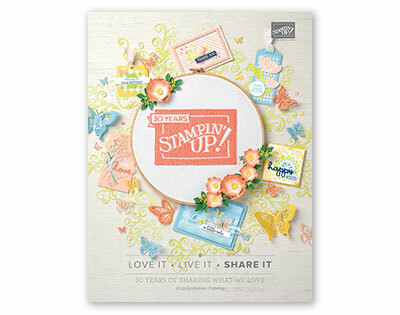 It is a CLOSED group for the Stampin' Up! 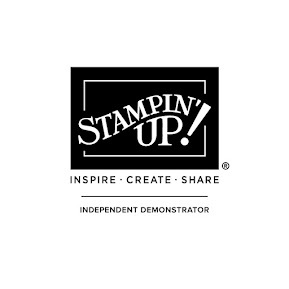 enthusiast who needs/wants to be challenged and/or inspired with ways to use the incredible color spectrum provided by Stampin' Up! inks, markers, watercolor pencils and cardstock. Our first challenge was about "Where do you find inspiration for your creations?". I find most of my inspirations for card creations outside... And for this first challenge, my inspiration came from this picture that I took in my yard... it's actually a lovely secluded section of my yard that I lovingly refer to as "The Sanctuary"... my sanctuary of quiet time with God and His beautiful handiwork in nature. And here is my interpretation of this picture that I was able to create into a card! I stamped the daffodils from You're Inspiring in Archival Basic Black Ink (retiring soon!) several times onto Whisper White Thick cardstock. Using the squeeze method of getting ink onto the cover of the ink pads, I lightly used an aqua painter to apply the ink to the cardstock. While the daffodils were drying, I stamped the custom background using the circles from Happy Celebrations (retiring soon! ), Work of Art (retiring soon!) and Holly Berry Happiness (retiring soon!) with Tempting Torquoise (retiring soon! ), Chocolate Chip (retiring soon! ), Pear Pizzazz and So Saffron inks. Next I stamped the So Saffron cardstock layers with the daffodils in VersaMark to create a subtle custom pattern. To finish the bokeh-like background that I was attempting, I used the circles again with Whisper White Craft Ink covering the entire background as much as possible to create a soft look. When the daffodils were dry, I fussy cut them out several different ways until I was happy with the arrangement. They were adhered with Tombow Multipurpose Liquid Glue and the top daffodil was elevated with Stampin' Dimensionals for a more natural effect. 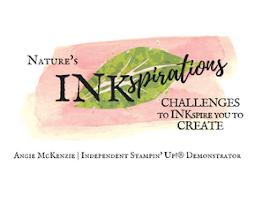 The sentiment from Rooted with Nature (available June 1st) was stamped onto trimmed Vellum cardstock and edged with the Triple Banner Punch. The custom backgrounds were adhered to the Pear Pizzazz cardstock pieces with Tombow Multipurpose Liquid Glue. The top layer was adhered with Stampin' Dimensionals for added dimension to the card. The inside of the card is always just as important and fun to finish as the front of the card! The sentiment from Abstract Impressions (available June 1st!) was perfect to express how I feel about the recipient of this card. The daffodils were stamped once again in Archival Basic Black. The Pear Pizzazz watercolor background was created to camouflage a light stamping that occurred unbeknownst to me until after I adhered the Whisper White cardstock! Such a sweet card Angie! Love your choice of colours. We find the best inspiration in nature! Beautiful card! !